This is the true story of Joss, 13 who is angry and out of control. At the age of nine, Joss finds her father's dead body. He has committed suicide. Then her mother remarries and Joss bitterly resents her step-father who abuses her mentally and physically. 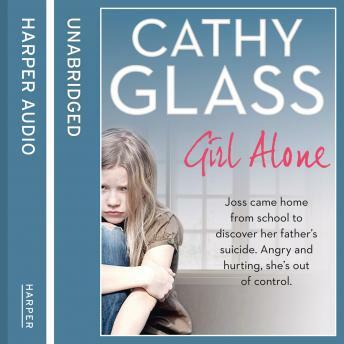 Cathy takes Joss under her wing but will she ever be able to get through to the warm-hearted girl she sees glimpses of underneath the vehement outbreaks of anger that dominate the house, and will Cathy be able to build up Joss's trust so she can learn the full truth of the terrible situation?